Hi Alexis! Can you tell us a little about yourself? I’m a graduate from HEC Paris and started my career as a consultant in Bain & Company. 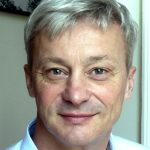 Before joining Mailjet, I was Chairman and CEO at B-Process for five years, during which the company became a leader in the European Electronic Invoice market and was acquired by Ariba. Since January 2014, I’m the proud CEO of Mailjet, the European leader in cloud emailing, with more than 100 000 clients in 150 countries. So, what is Mailjet all about? I’m the proud CEO of Mailjet since January 2014. 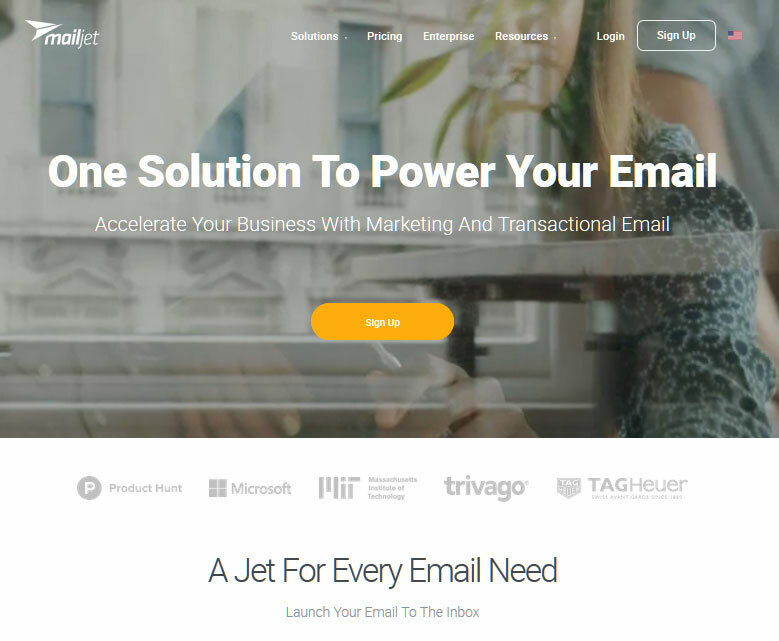 Mailjet is an all-in-one solution to send, track and deliver both marketing and transactional emails. 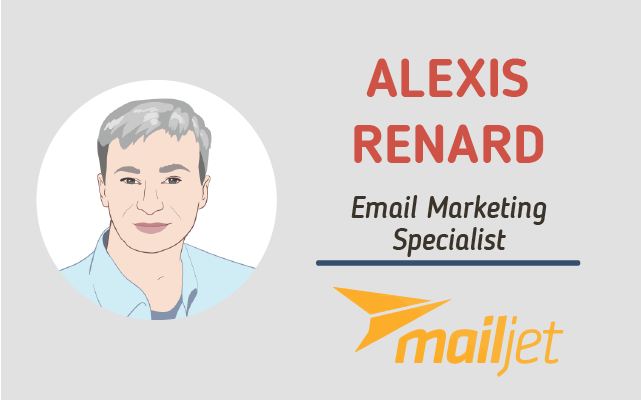 What’s special about Mailjet is that its cloud-based infrastructure is unique and highly scalable, with a proprietary technology that optimizes email deliverability. It can be accessed via our easy-to-use online drag-and-drop interface, via APIs that allow developers to integrate our features within their online app or service, or through our sophisticated SMTP relay. 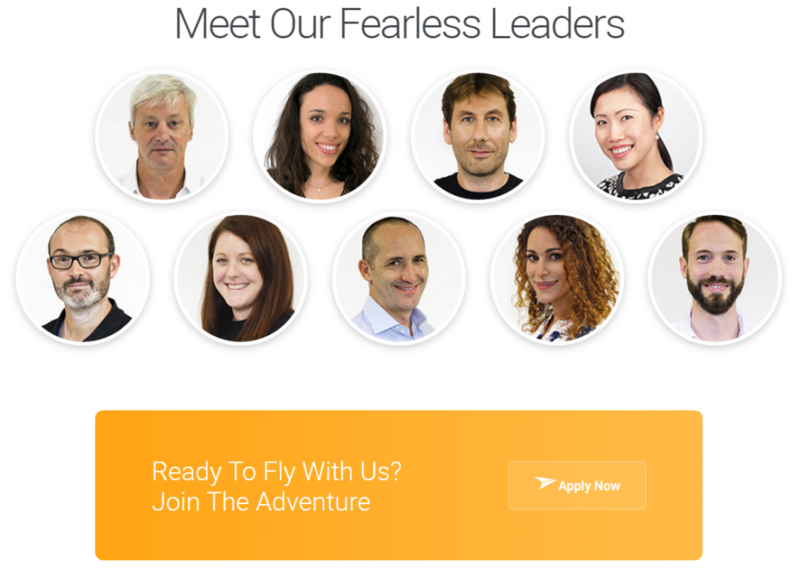 Mailjet was founded in 2010 in France, and has expanded globally since then. We now have offices worldwide (including Paris, London, Berlin and New York) and have 100K clients and partners across 150 countries. Mailjet has always had a brand of it’s own. The name Mailjet itself is something we love and it’s a brand that’s very well recognized in France. That being said, as we grew and started opening new offices internationally we had to ask ourselves questions like ‘how will we position our brand in other markets?’ or ‘are we really leveraging our brand to the max?’ It’s there that we realized our brand needed polishing and definition to really make it a strong asset and perfectly reflect the Mailjet of today (and tomorrow!). We decided early on that awesome Customer Support for all clients was going to be a big part of our client happiness strategy, which is different from a lot of our competitors who often make talking to a real human being tough. But, if you’re going to say Customer Support is your focus, then you need to take it all the way. We did that by opening support offices in Canada, Europe and Asia, so that customers can have 24 hour support in four different languages plus dedicated API and Deliverability support. In this same vein, we’re also big on contributing to the email community. For example, we open-sourced our own proprietary technology MJML to help other email developers create emails in under half the time! What would be the top 3 reasons for your success? 3)The quality of our team…and how they work together. We now have 130 Mailjetters across eight different countries and collaborating in six different languages, but we still feel like one big Mailjet family. On Day 1, you have to send your first Mailjet email introducing yourself to the team (no pressure, right?) and from there we use great tools like Slack and Google Hangout to be in constant contact…and share lots of GIFs. Mailjet has always been a paid service but we run on a freemium model. This is important in the world of email because both marketers and developers want to test drive the product first. What’s unique, though, is that, even on a Free Mailjet plan, you have access to all of our major features and even our customer support team. This way, you can really have the full Mailjet experience from the very beginning of your journey with us. On the other hand, MJML is fully open-source… and will stay that way. “But why give away something so cool for free?” you might ask. Well, when we said that giving back to the email community was part of our DNA, we really meant it. Would you mind sharing with our readers what are your plans with Mailjet for future? Lately we’re speaking with customers, large and small, who have the same problem: “How do I make my IT and Marketing teams collaborate better so that we can go faster and be more agile?”. Facilitating this collaboration has been at the heart of Mailjet from the start, and you’ll continue to see us move in that direction. Some people says there’s a secret formula for success on the internet – do you believe in that too? I’ve been working in the digital space since 2000, and I still don’t believe that there is a perfect formula for success on the internet. That being said, the common factor between successful companies I see and meet is their ability to be fast and agile. They see opportunities, make decisions, and shift strategy fast. I think that the ‘as necessary’ part is key. A mistake made once means you put yourself out there and tried something new. If you recognize it was a mistake, then it means that you have already learned something. Just don’t make the same mistake twice. Aside from the obvious point, that tripping over the same stone twice is unproductive, you also don’t learn anything new in doing so. Le Petit Prince (or the Little Prince) himself. I know, très français. What I like about him is that he’s really his own person, and focuses on his goals without getting distracted by the (sometimes bizarre) things going on around him.